We are committed to a philosophy of creativity, growth, and innovation based on inspiring education, quality techniques, and teamwork. Our experienced team members recognize the importance of working with you and listening to your needs in order to achieve the results you desire. We hold ourselves accountable for exceeding our clients’ high expectations because every client is our ultimate focus. We believe that honest and open communication is key to success. 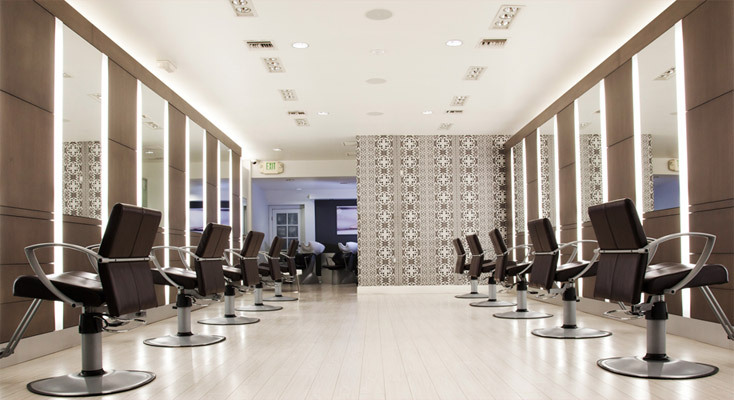 Here at Salon True we allow plenty of time for every service you deserve when you book an appointment. We get you in and out, while still giving you the attention you deserve. To insure we are able to give all our clients the proper care, we now have a “Cancelation Fee.” The fee will be applied when a client does not show up to their appointment without calling to cancel, or cancels with less than 48 hours of notice. The fee will be 50% of the service booked and must be paid the day of your cancellation in able to book any future appointments. We understand emergencies happen and will consider the circumstances before applying the fee. We just ask that you respect our time and our other clients’ time as we do you!